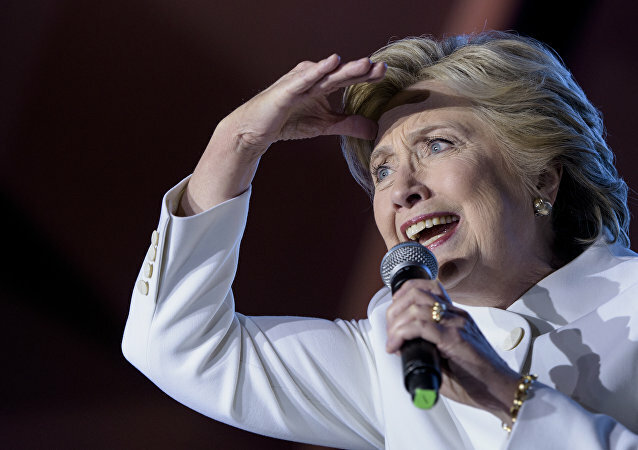 Hillary Clinton's "American exceptionalism" equates to post-Cold War assertive foreign policy and unipolar dominance; however, such an approach means more wars, more enemies and eventual catastrophe for the US, scholars warn. 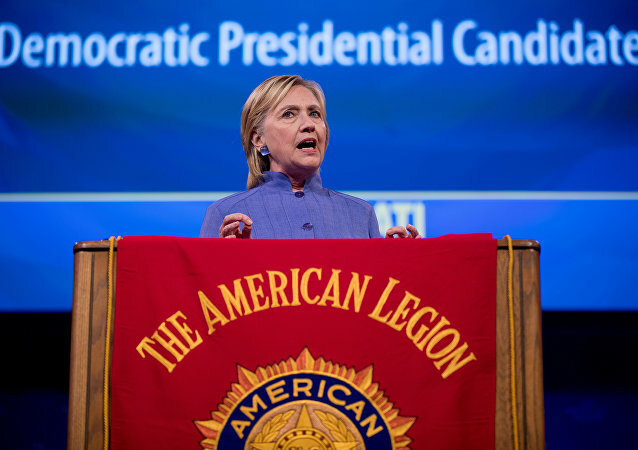 Clinton addressed the American Legion’s National Convention in Cincinnati on Wednesday, in a chest-thumping militaristic speech threatening China, Russia and Iran. 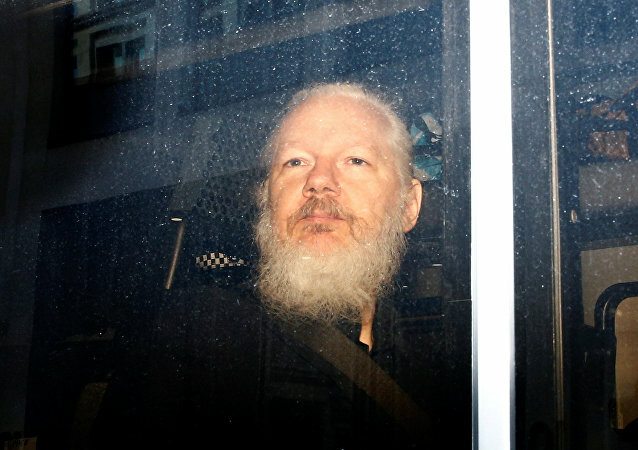 Addressing International Media Forum "New Era of Journalism: Farewell to Mainstream", Julian Assange said that about 80 percent of the US National Security Agency budget is privatized. He also said that Google is engaged with the US White House and Hillary Clinton's elections campaign. Google has power to control information flow, he added. The idea of US exceptionalism has to end and there needs to be equality in global politics, said Hans-Christof Von Sponeck, a former UN assistant Secretary-General, according to RT. US Republican presidential candidates’ support for torture is fully in line with the beliefs of the majority of Americans, first commander of the Guantanamo Bay detention facility Michael Lehnert told Sputnik. America's worldwide assassination drone program has been recently brought into the spotlight; does Washington really have the right to kill people without trial, asks former US congressman Ron Paul, bemoaning the fact that the US is losing its moral compass. 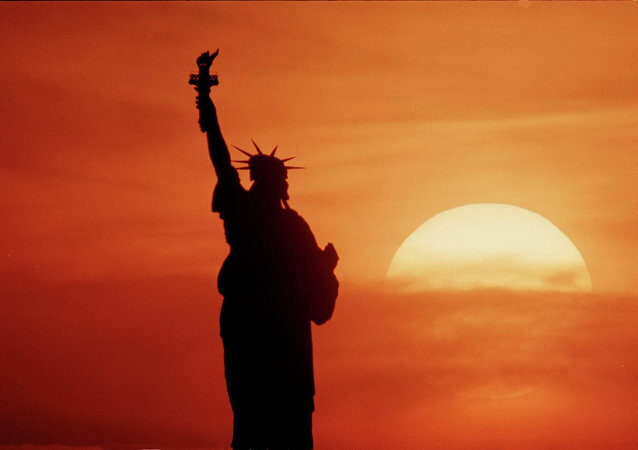 Seventy years ago, the world fell under the shadow of a nuclear Armageddon, under which it has been living ever since. On August 6 1945, a US B-29 bomber, the "Enola Gay," dropped the world’s first atomic bomb, innocently named "Little Boy," on the Japanese city of Hiroshima. 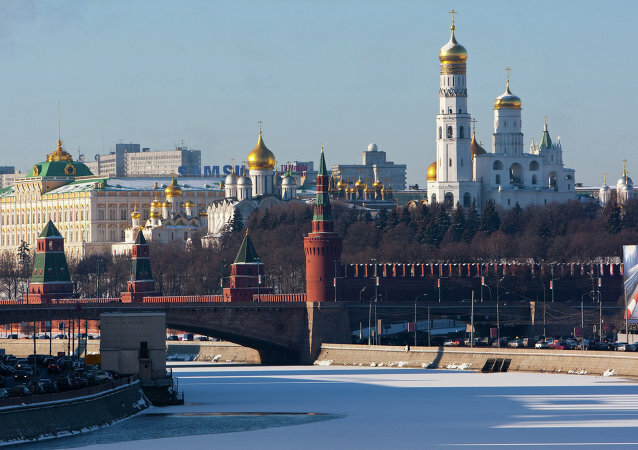 Speaking to Radio Sputnik on Friday, Israeli publicist and political analyst Avigdor Eskin rejected recent claims by some Western media commentators that Russia, like the United States, suffers from a complex of exceptionalism.